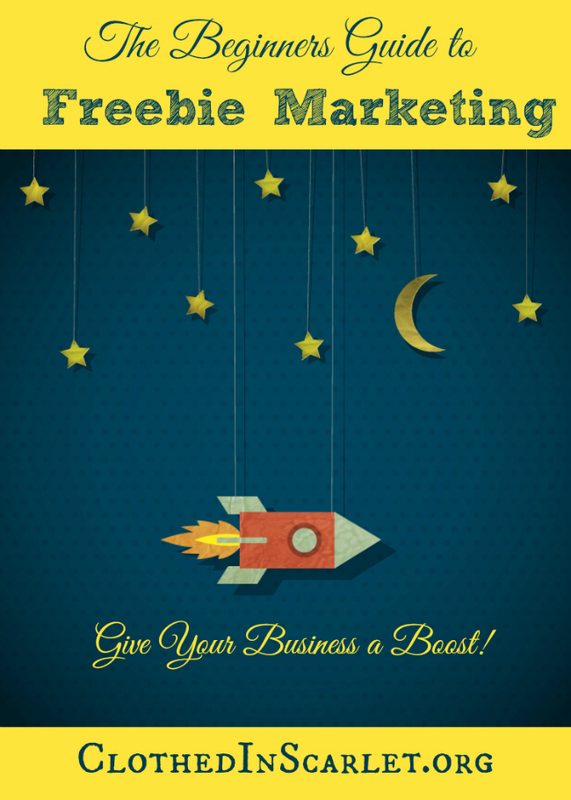 We’re discussing all about freebie marketing on the blog right now. 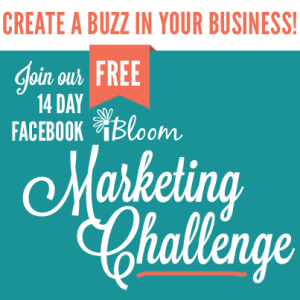 Jump in to the challenge and create a freebie for your audience from scratch. 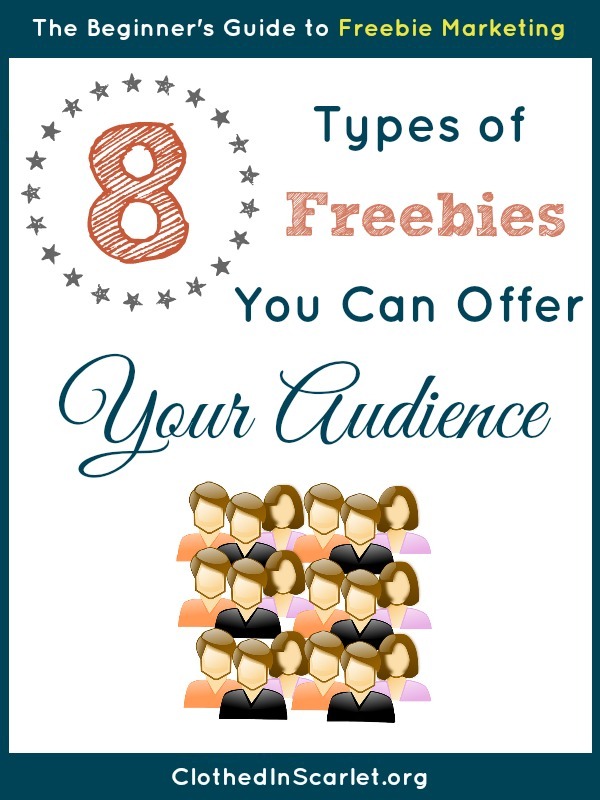 Today, I’m listing 8 types of freebies you can offer your audience, with popular examples. Printables seem all the rage among blogs nowadays. There are so many varieties available, and they are quite useful too – no matter what niche you’re specializing in. 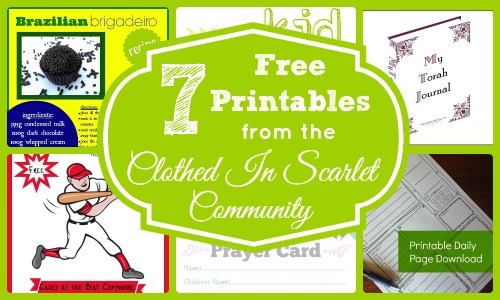 There are quite a few types of printables you can offer free for your audience. 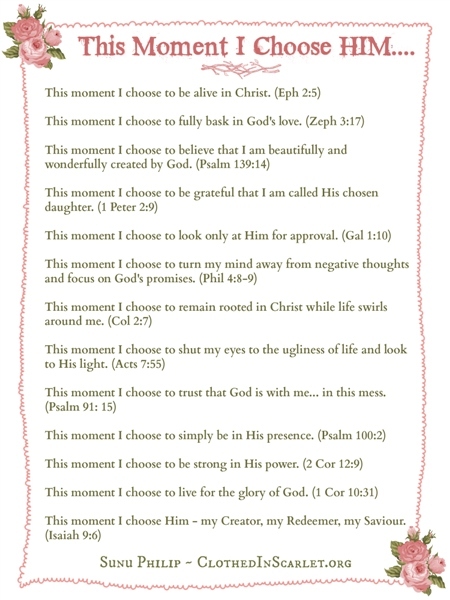 I created this simple printable list of affirmations based on verses that spoke to me during my prayer time. You can create printable verses, quotes or even popular phrases and offer it as a free download from your website. 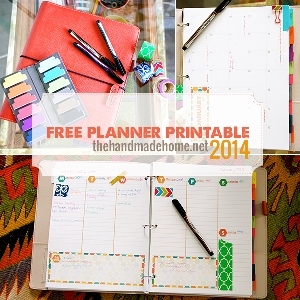 There is no end to the variety of printable planners you can create. You can create daily, weekly, monthly or even yearly planners that people can print off and keep in a binder. Checklists are an excellent way to keep track of things that need to be done, and checking off items always brings a sense of satisfaction. No matter what niche you are specializing in, you can create a simple checklist for your audience. 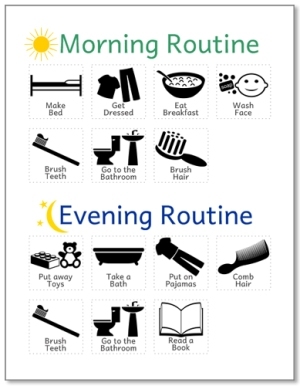 These printable routine charts usually help kids keep track of their duties. But it could well be improvised for adults as well. Whether it is for business or home, a routine chart gives a visual description of everything that’s on your plate. Worksheets are another popular type of printable. A printable worksheet will allow your audience to go through steps in a systematic manner and also add in their own input. 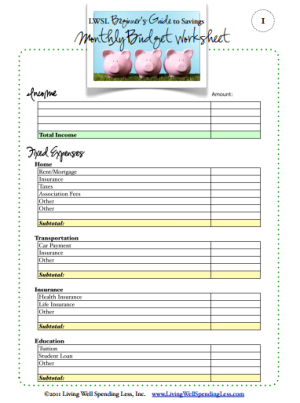 From business to budgeting, cleaning to coloring, printable worksheets are an excellent choice for a freebie. 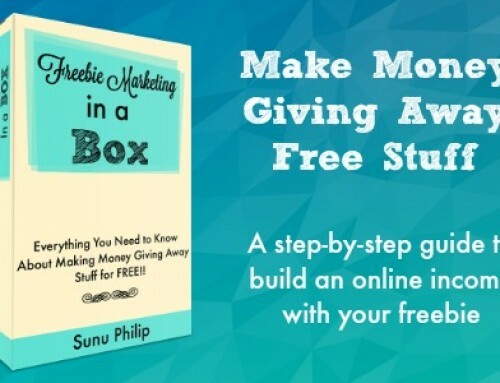 If you have a lot of valuable information to share, and you have a good command over the language, an eBook will be your most likely choice for a freebie. 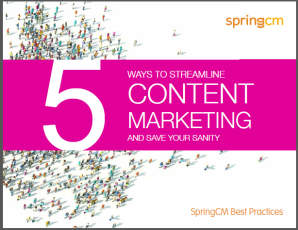 A free eBook doesn’t even have to be very long – it can be concise with just the information your readers need. 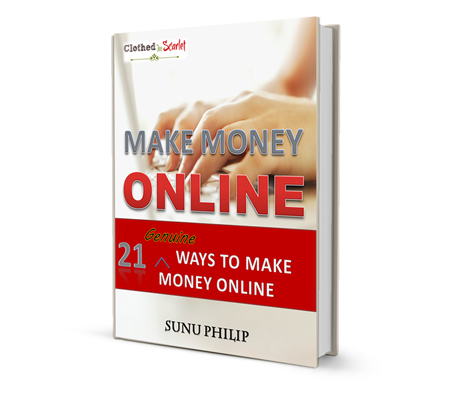 I offer a free eBook, 21 Genuine Ways to Make Money Online, for my newsletter subscribers. While it did take me a few weeks to write down the content, I knew it was something people needed to read. 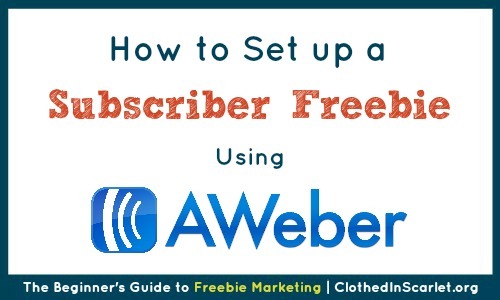 If your freebie idea has enough content for an eBook, go for it! A white paper is similar to an eBook but is usually business related, and very popular in the B2B market. If you have an established company, then publishing a free whitepaper would be beneficial. 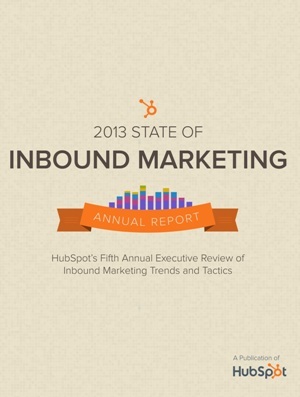 A report usually is the compilation of research findings in your niche. Keep in mind that it has to somehow be beneficial to your target audience. If you are artistic and have a flair for graphics, giving a few samples of your work free is a great way to let your audience know what you have to offer. Free images are always popular and people are bound to find you online. You will need to have experience with Photoshop or other image editing tools, though. 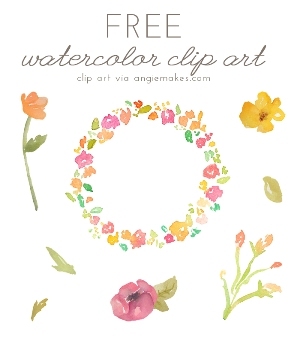 Combine a few simple graphics together and you can come up with a free clip art set that you can give away for free. Free backgrounds, textures and patterns are also popular on internet searches. 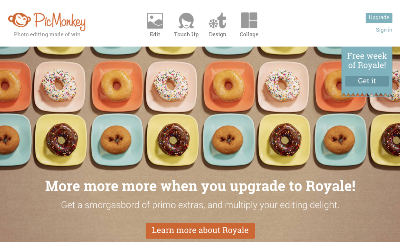 If you can create a few free, unique and visually striking backgrounds, people will be sure to flock to your site. If you have a set of black and white images in your portfolio, combine them together and give away a free set of kids coloring sheets. If writing and graphic design are just not your thing, you don’t have to worry. You can always record whatever you have to say and offer it as a free audio download. You can share your best tips, top strategies in your niche or even interview someone and record it. You can always turn it into a podcast later. eCourses are good alternatives for eBooks. This way the information you have to share is split into different modules and delivered a little at a time. You can configure your email service provider to send the modules out on a daily or weekly basis. 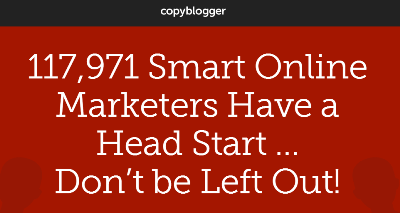 Copyblogger has a free membership site where users can access and download free eBooks and eCourses. 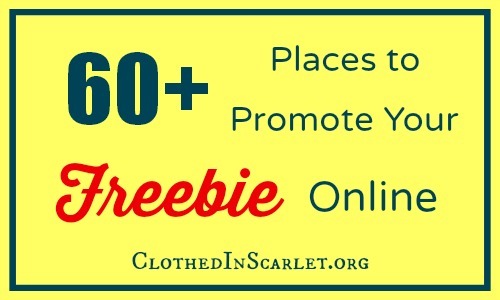 If you have a huge amount of free content you’d like to share, a free membership site is the way to go. Offering your software, services or products on a free trial basis is a sure way to give your audience a sneak peek of what you have to offer. A freemium product is basically a standalone product that is always free. It will only cost you if you want to use one of the premium features. Today’s Challenge: Decide what type freebie you can offer your audience, based on their preference and your expertise. 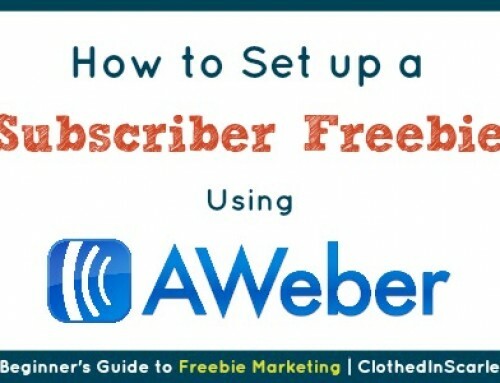 What type of freebie are you comfortable creating? 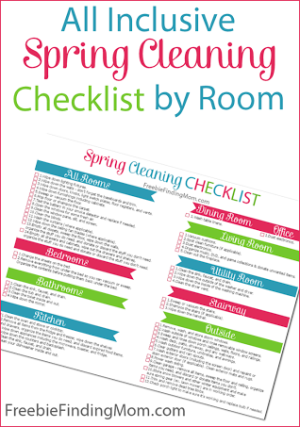 I love the idea or printables or checklists…will definitely be doing more research. Thanks for the support! Please do some research and note down the main tips that you want to share. Also find some appropriate images that goes with the theme. Right images makes a whole lot of difference..You can do it.. Chamel! My biggest problem is that I don’t have photoshop, only Picmonkey. That limits what I can do unless I want to pay someone to make something for me. Oh Whitney, you can do it with Picmonkey, even Word or PowerPoint. I love them. 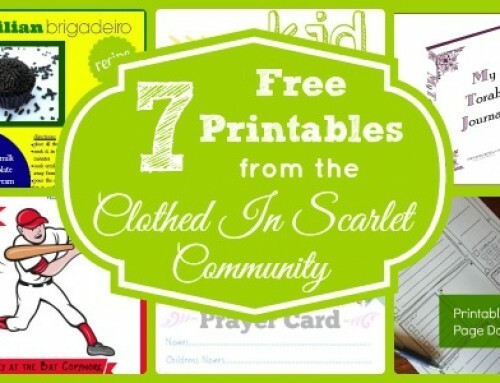 Most of my printables and graphics are created using them! I love the Audio downloads, thank you Sunu for all the information you give us some of us are just starting and all this information is taking us a step forward. God bless you. Joyce, so happy that you are loving these resources. Audio downloads are great. I am planning to create some soon! Hi Sunu – I am a words, research and content person, so for me an ebook seems like the best option. Now to actually get to work on it! Gaye..yes! 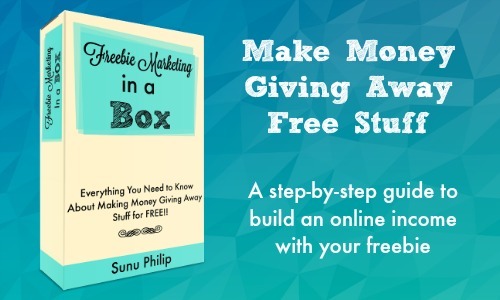 eBook is a great option to use as subscriber freebie! Looking forward to read yours! I am trying to figure out a free downloadable — more like a simple prayer card that they can print out with my art on it of course. I do like the idea of a calendar, but I think that would be great closer to the end of or beginning of New Year. Also a how to take care of your art or how to hang your art or how to collect art? Or wallpaper page for computer of my art? Oh yes, Terri.. you can start with simple prayer cards. Then move on to offering more resources for your readers! I really have always wanted to write books so I think that writing an e-book would be something I would be comfortable with. I think it would be great to create some e-courses as well since a lot of what I create on my blog are DIY projects as well. I think the challenge is understanding the way these freebies are delivered to those who sign up. Dija, You can have both. 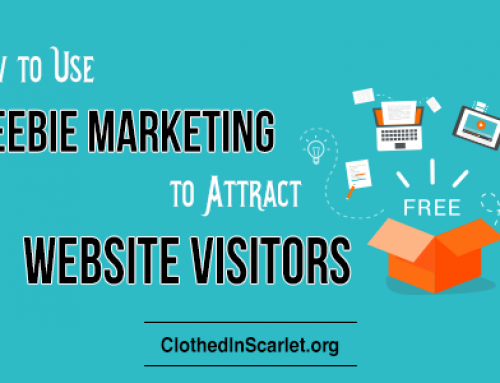 Start with one and then offer something more as your website grows! I am thinking I could do a simple Printable, with a recipe from my bath and body products. Or maybe a Printable with pictures and information on herbs that can be grown and used in soap making. Eventually I would LOVE to write a short eBook of natural soap recipes. I love reading these ideas..wow! Keep it coming Anna! I am ready to go – actually, while reading this article I got another idea for a check list. This is so much FUN! I want to create a recipe card, too. I love making educational printables, and I’m working on an eBook. I’d love to do an eCourse someday. Eventually I will digest and internalize all the information that you are sharing about Freebie marketing. It is actually so much fun!! My wheels are turning it is just the technicalities of how to make it available to my readers that has me stumped. I think you address that too.